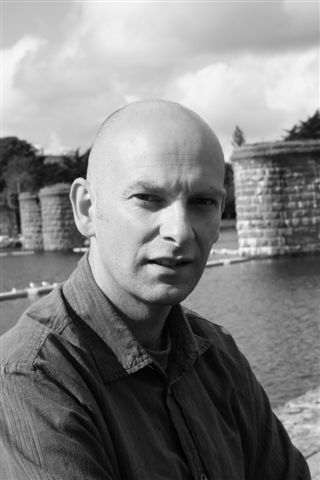 Irish Writer Alan McMonagle's debut novel, Ithaca, is published by PICADOR (March, 2017). ​The book is available from all good bookshops. "Compelling from start to finish. Read it"
"Right from its remarkable opening sentence, this extraordinary debut had me hooked. A fierce, funny, on-its-own-terms, beautiful, heartbreaker of a novel"
"Fast and urgent and full of feeling and savage humour and all kinds of tenderness"
"Strange and wondrous; savage with vision, leaping with wit and moving in ways that are quite impossible to shake off, Alan McMonagle’s ITHACA is a stunner"
"Flawless prose and razor dialogue...Mesmerising, unforgettable"
"Full of fierce, elegant, misguided longing, and so finely written"